Building stunning web designs all over the Sunshine Coast. If you are interested in a professional yet affordable web presence please contact me for a chat. Why not invest in a well presented, mobile and tablet responsive business website for an affordable price. No additional or hidden cost. I have a wide range of website packages available. Did you know if you are looking for a one page website design I can do this for just $1199+gst! 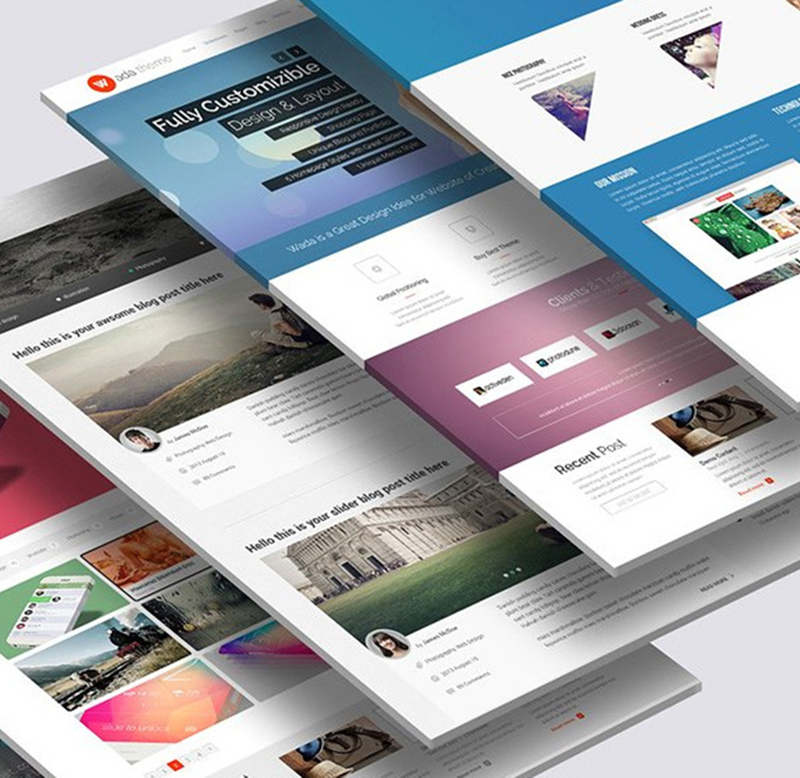 With this website solution you won’t be compromising on anything, in fact you will be getting a beautiful, fast and professional website for your business showcasing your services and directing your customers to your doors. What are you waiting for? Contact me today for no obligation chat. 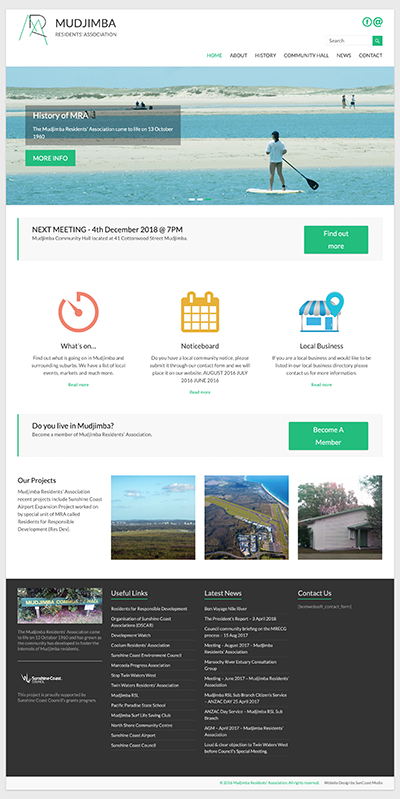 Let’s discuss your requirements and my design services Sunshine Coast to achieve a common goal and produce a beautiful website for your business. I really love what I do and would never want to disappoint any of my customers, I hope by offering a money back guarantee you’ll feel confident to give me a chance. Web Design is a series of actions or in other words steps taken in order to create a website. As you can imagine this process will enclose variety of different aspects.